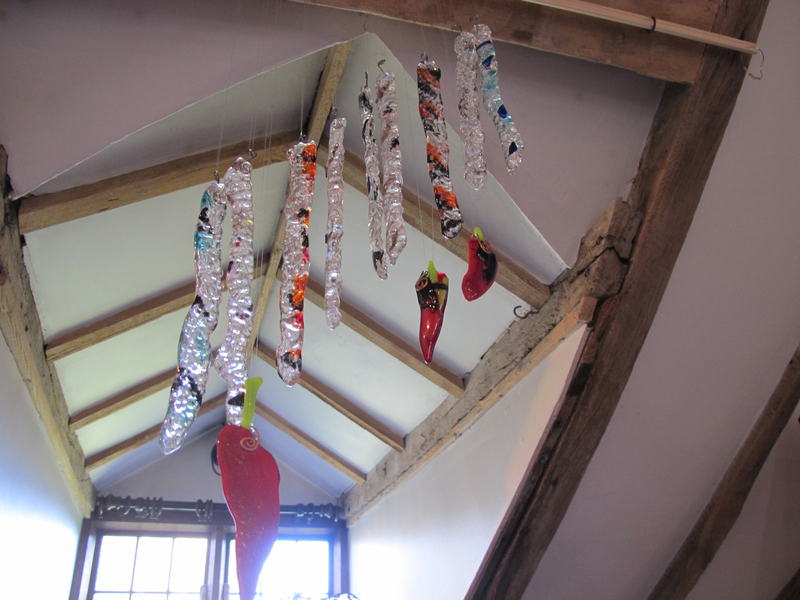 Be dazzled by Chrissie’s glass works show at The Heritage Centre Oswestry! 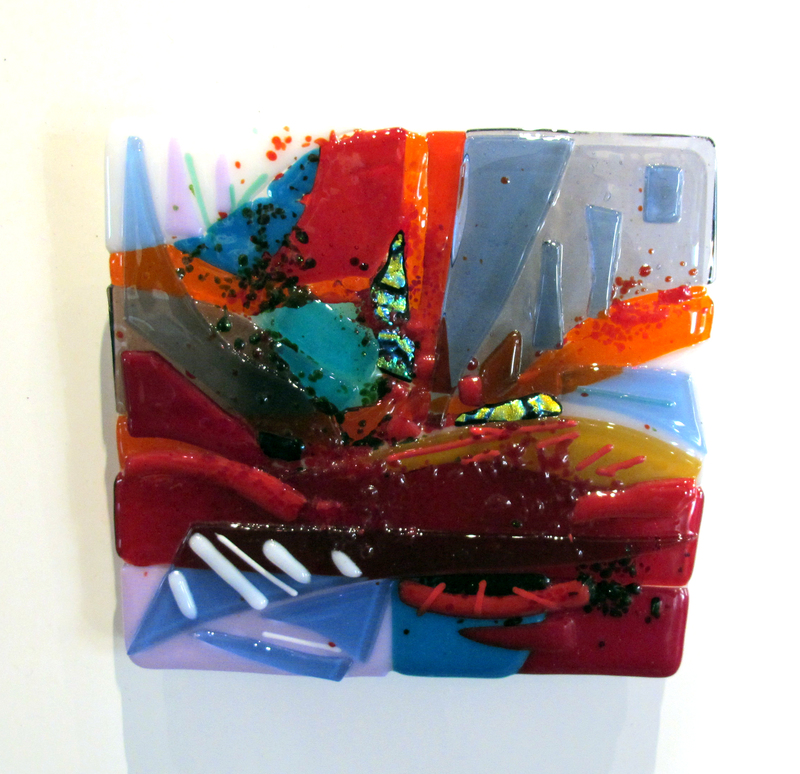 Chrissie Smith’s dazzling works are a treat. 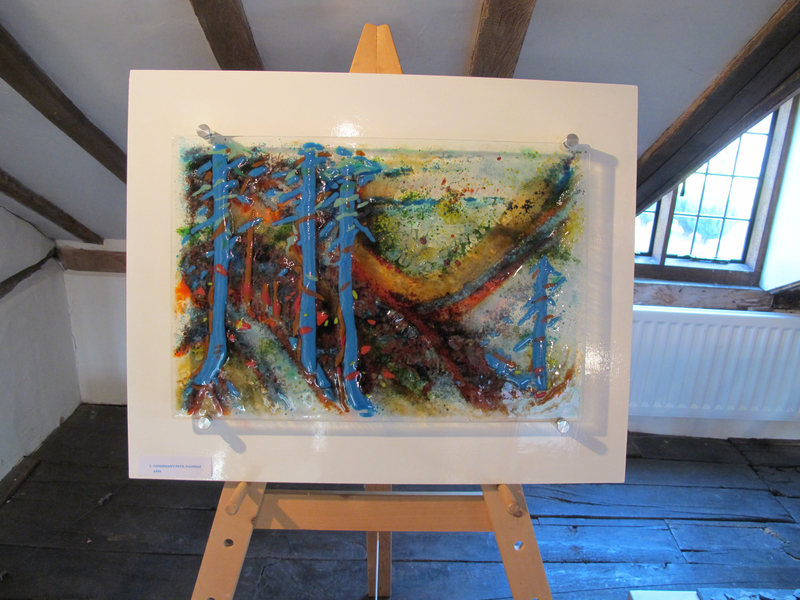 If you are in Oswestry near Church street drop into the Heritage Centre and enjoy! « Inside Out mention on Shropshire Radio today -Thanks to Rob McBride!